Rochester resident Robert B. Kinkade, age 62, passed away at Providence St. Peter Hospital Hospital on February 2, 2019. Robert graduated from Centralia High School in 1975. 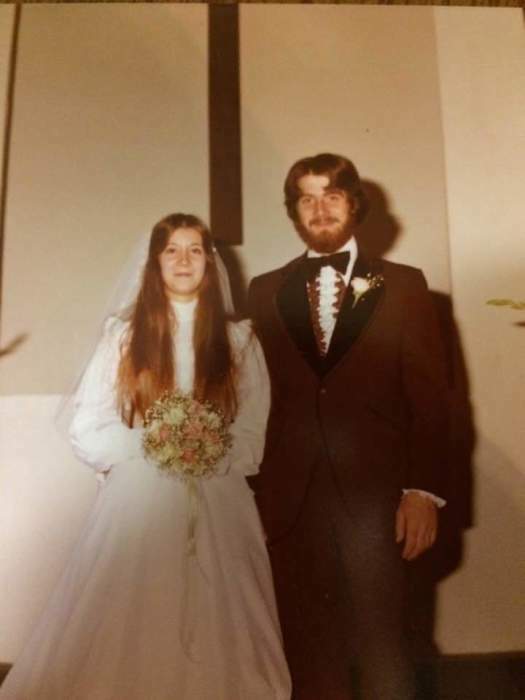 He married the love of his life, Kimberly A. Rosbach in 1976 in Centralia. He worked at Weyerhauser then West Coast Fruit and Produce for 16 years and then worked at Northwest Hardwoods where he retired in the summer of 2016. 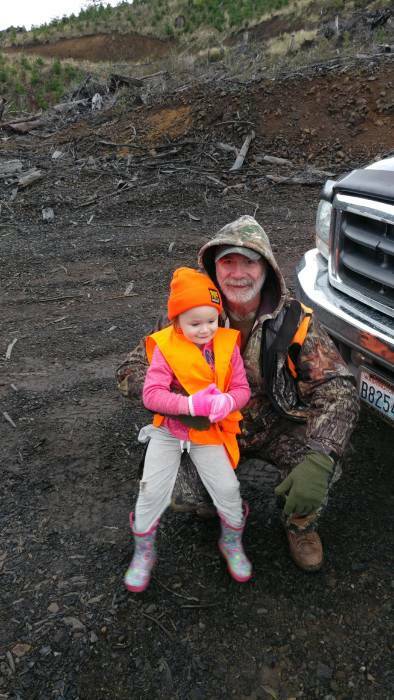 Robert loved hunting, fishing, clam digging, camping, time with his granddaughter and those he loved. He loved spending time with the friends that he felt close to. Robert is survived by his wife of 42 years; Kimberly Kinkade, his mother; Virginia Evans, children; Thomas Kinkade and Tawnya (Dan) Kinkade, granddaughter; Reese Robinson “who was the apple of his eye”, sister; Lula Depew, Barbara Kinkade, Francine Bryant, Sharon Rosbach, Georgia Kendrick, and Brother; Frank Kinkade. He was preceded in death by his father; Archie Kinkade, Brother; Archie Kinkade, and sister; Sandra Kinkade. A Memorial Service will be held on February 9th, 2019 at 2:00 p.m. at the Newaukum Grange. It’s a potluck so bring your favorite dish and your favorite memories or stories. In Lieu of flowers, please give donations to the American Cancer Society.